This week Mango Moose Media launched a new creative service- Tissue Pack Advertising! There’s no better time to get your brand on a pack of tissues. Prepare your target for sniffle sneezing by branding a tissue pack. They’ll be sure to carry you wherever they go. 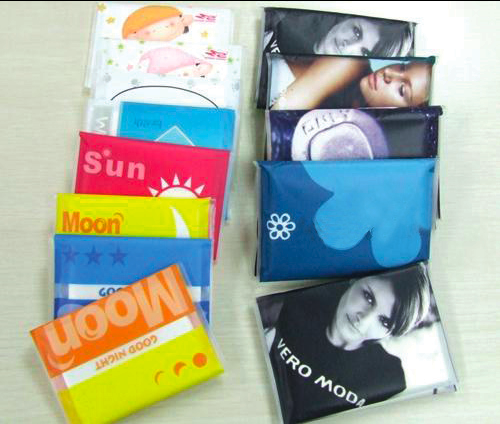 Contact us today to find out how to customize your tissue packs for the new year!